Revisit the magnificence of the past with a truly precious limited edition collection by Lakmé that pays tribute to the reign of queens – Lakmé Absolute Royal. 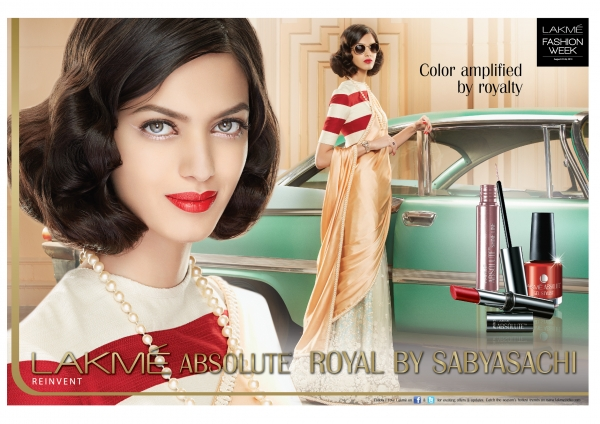 Inspired by the era of the royals, this new collection introduces limited edition shades for three amazing products: Lakmé Absolute Crème Lip Colors, Lakmé Absolute Royal Nail Colors and Lakmé Absolute Shine Line Eyeliners that will help you create an elegant look for the festivities this season. This limited edition collection will be available in stores starting 1st September 2013. Get lips that go with glasses of wine, caviar and polo matches. It’s luscious creamy color with a flamboyant, glossy finish that lasts all day. 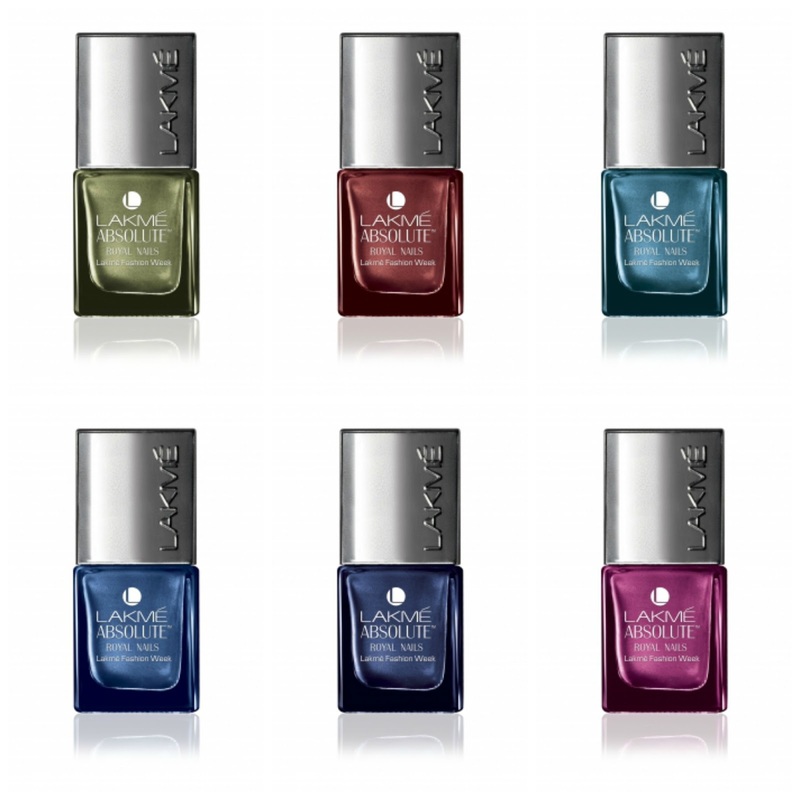 Drama arrives just for eyes in a palette of elegant, rich colors. 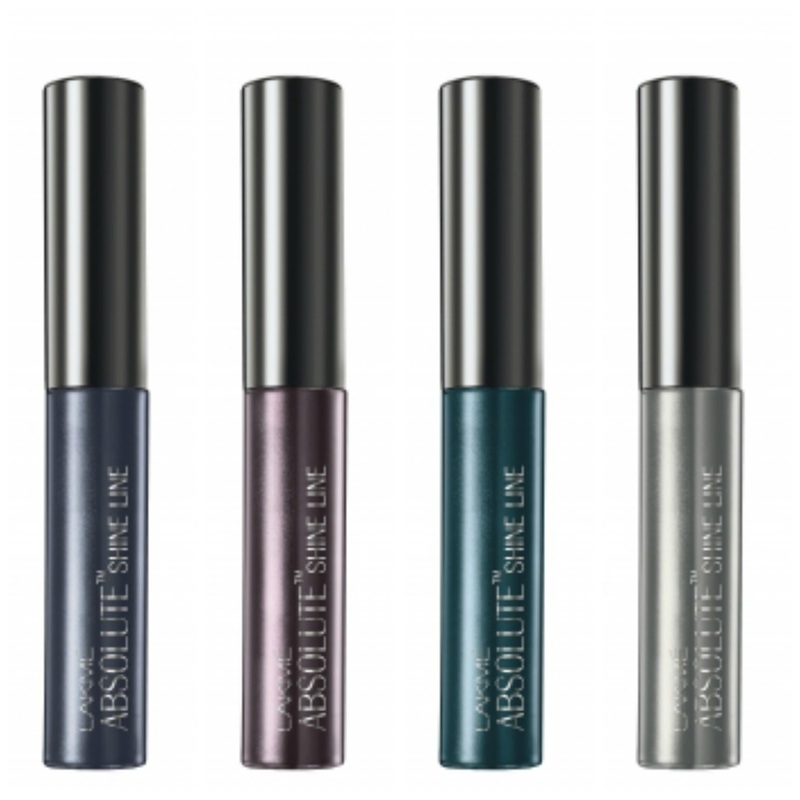 Created using a long lasting, water based formulation; its glamorous, finish breathes royalty all through. Indulge in lavish dual toned nail colors reminiscent of royal treasures. Emerald, purple, turquoise and teal, it’s elegance that truly befits the modern queen. With this new collection, Lakmé lays out the beauty statement for the season that is dominated by imperial velvet red lips and a unique play of light pink and gold for the eyes. These rich hues, reflecting modern opulence, will take center-stage at the Lakmé Fashion Week Winter/Festive 2013 Grand Finale by Sabyasachi Mukherjee. Speaking at the launch, Purnima Lamba - Head of Innovation, Lakmé said, “The trends on ramp for the festive season are all going to be about opulence. 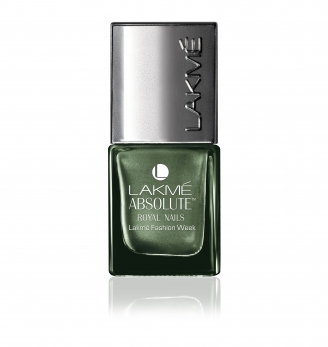 And complementing that trend is Lakme’s new Absolute Royal make-up collection that defines royal chic. 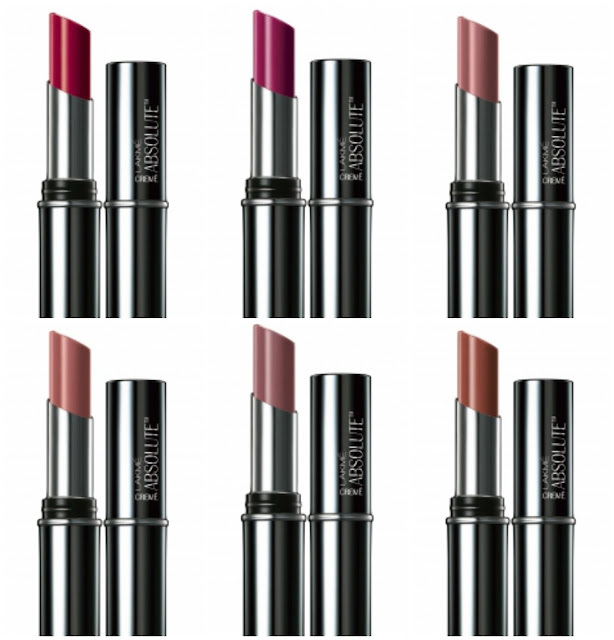 Absolutely everyone ought to try the new Absolute Royal red lips this festive season and feel like a princess”. Yeah and tempting very much Lakmeeeee!!! great post, I liked it. I have an international giveaway, you join? I haven't tried the brand. The collection looks great!